Rare is the voice captivates you from its first utterance. Yet throaty siren Ali Holder does just that. 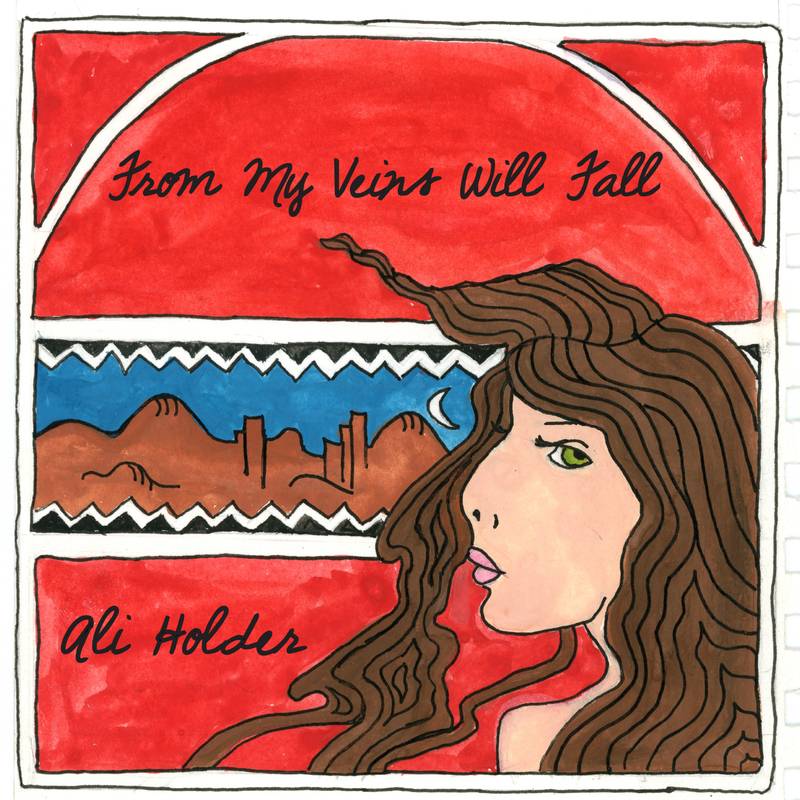 Following on her 2013 solo debut, In Preparation for Saturn’s Return, the Austin, Texas-based singer/songwriter fluidly glides between genres — often within a single song — backed by a cast of fellow Austin musicians on her latest release, From My Veins Will Fall. 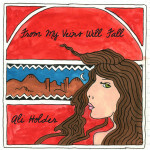 A mystic soul with a voice that could weather any element, Holder’s greatest strength is her words. A whip-smart lyricist who doesn’t shy away from rejoinders, Holder discerns human emotion in the most dire predicaments, illuminating the human condition. A succinct release, Holder’s voice and words linger long after From My Veins Will Fall goes quiet. Watch a live performance of “From My Veins Will Fall” below and purchase From My Veins Will Fall via iTunes.